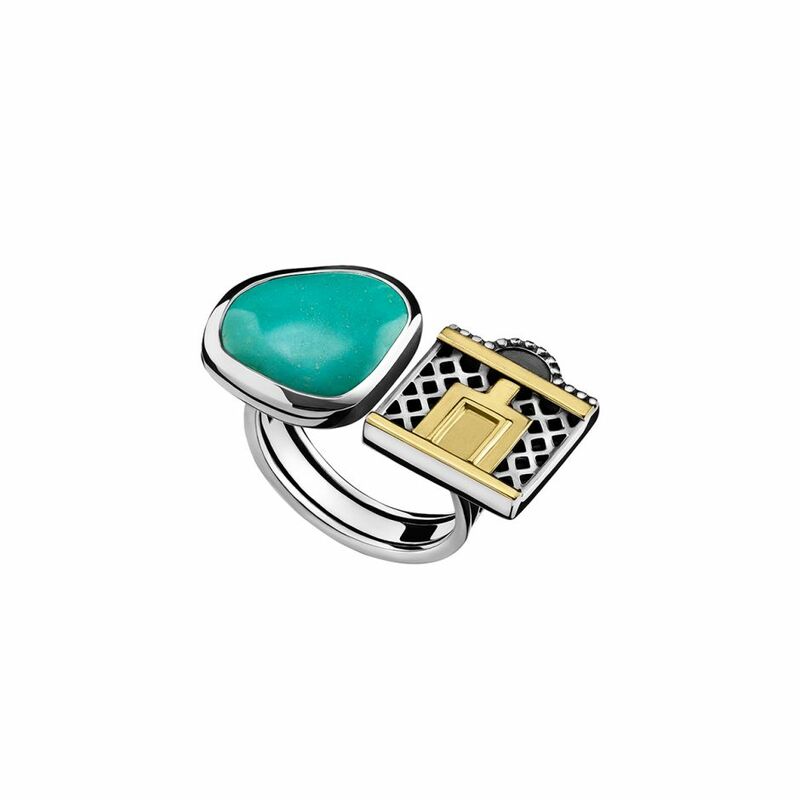 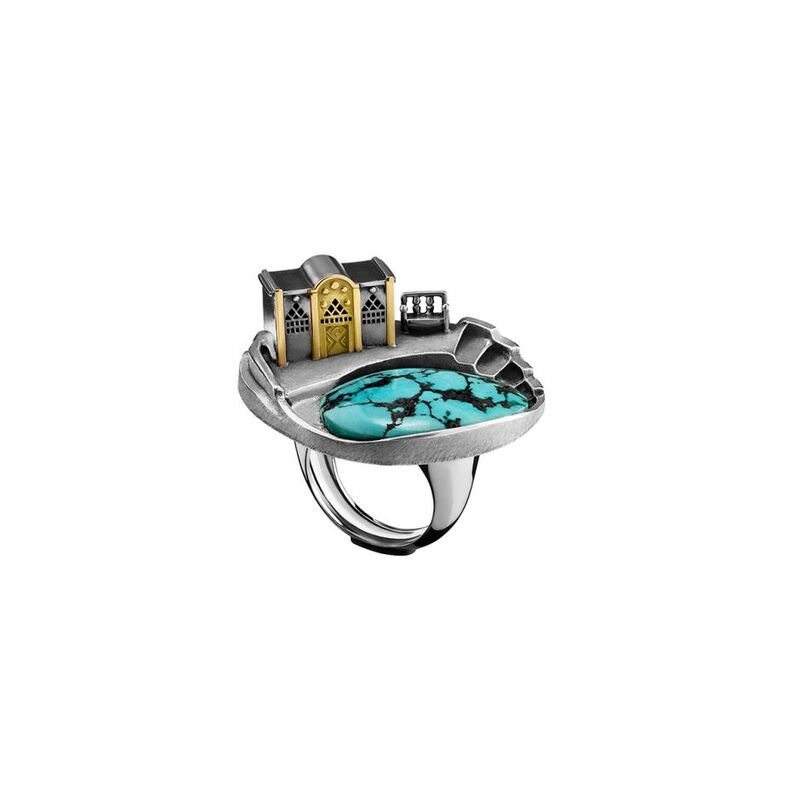 18kt Gold and Sterling Silver Nubian Ring, adorned with a 7.5ct Turquoise stone and traditional motifs. 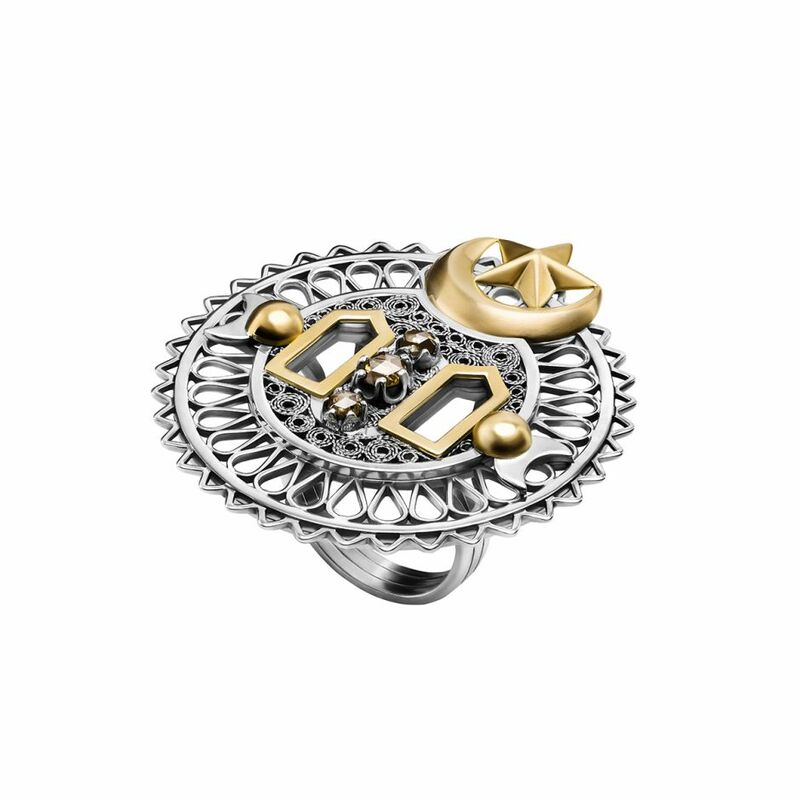 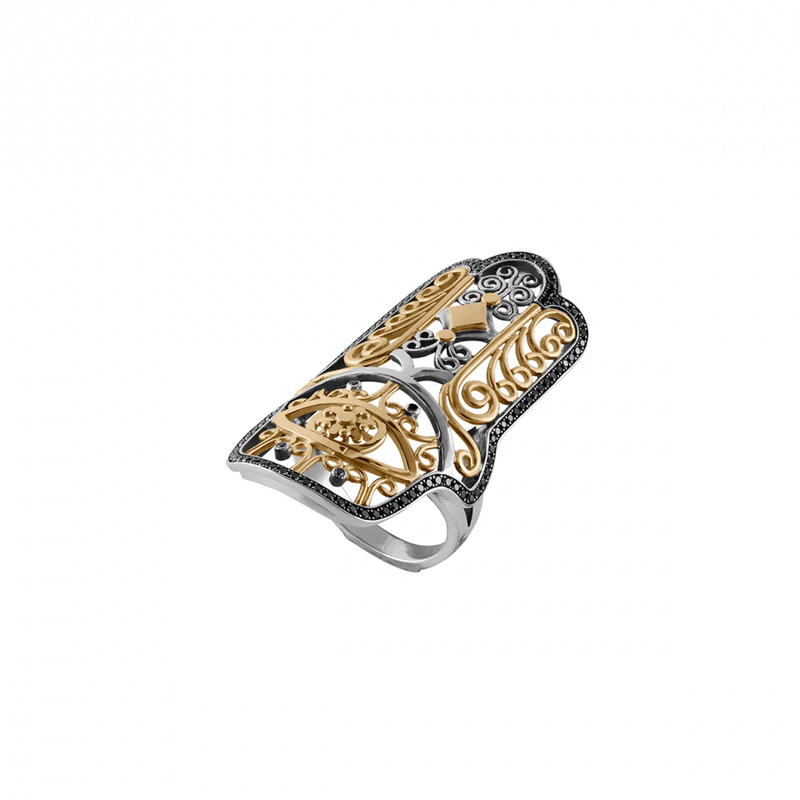 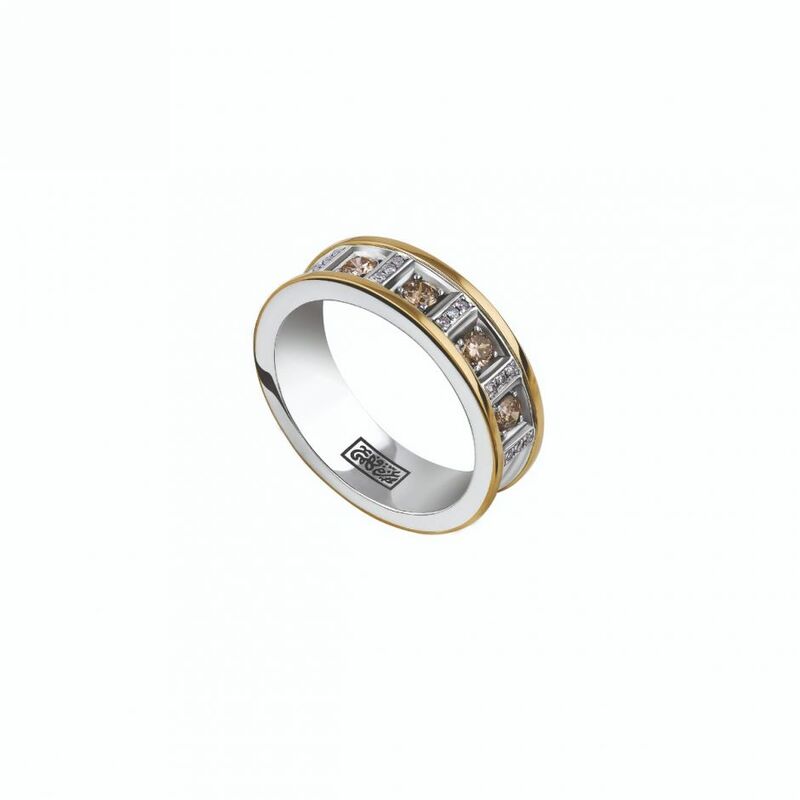 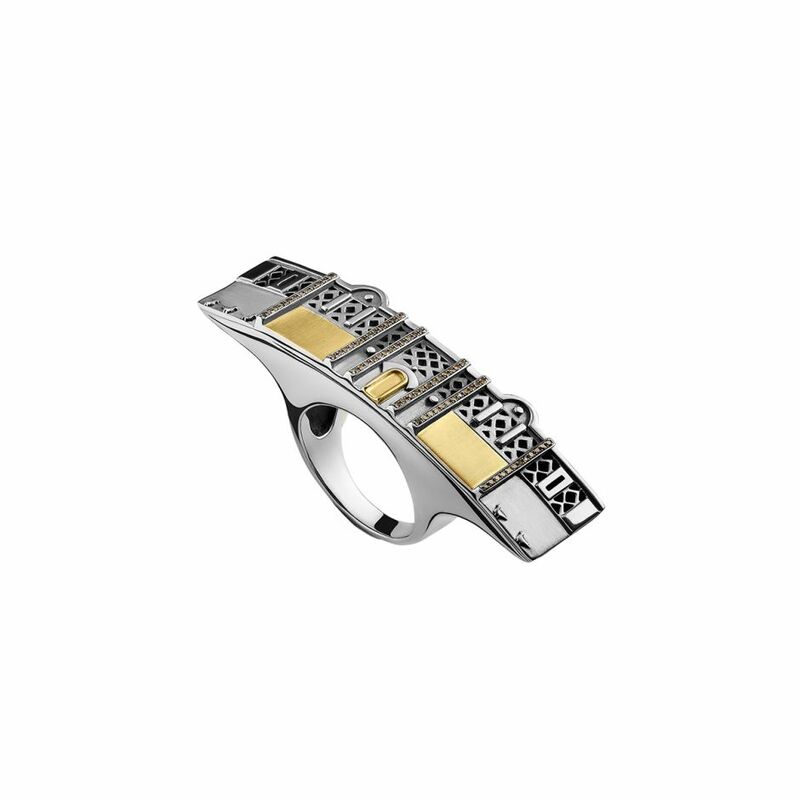 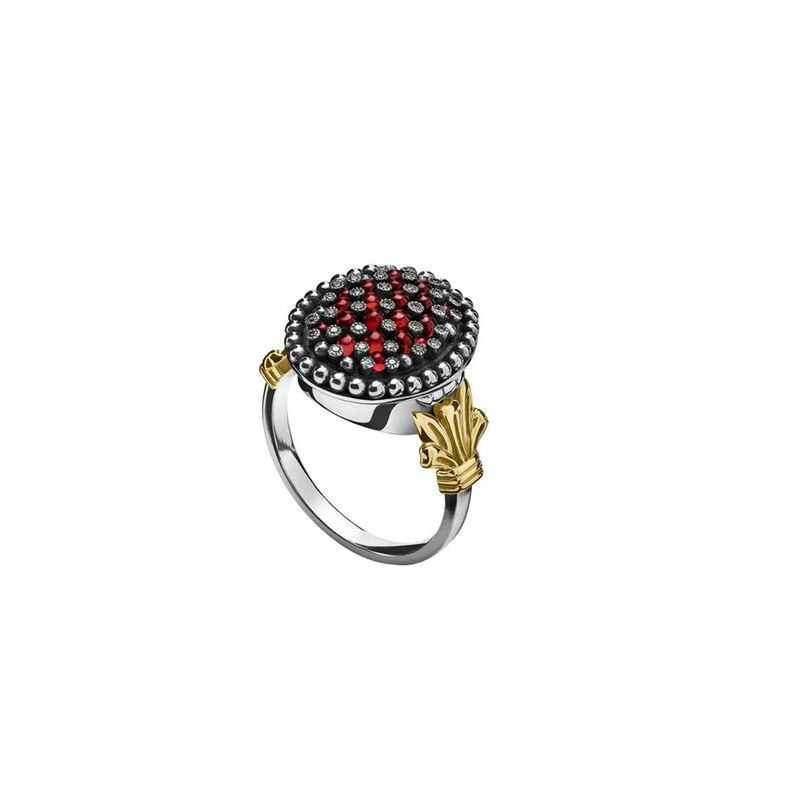 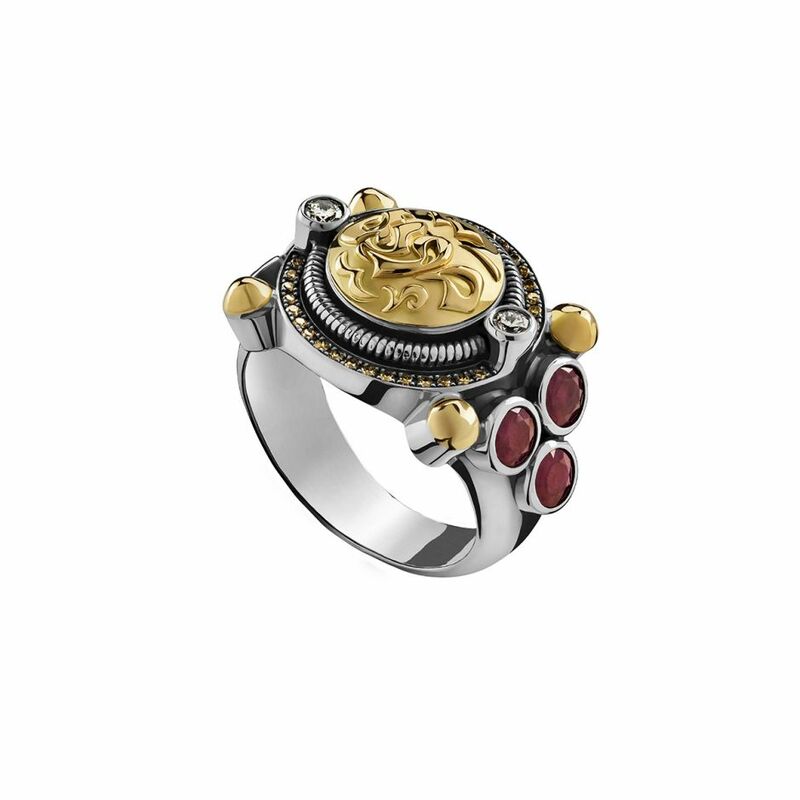 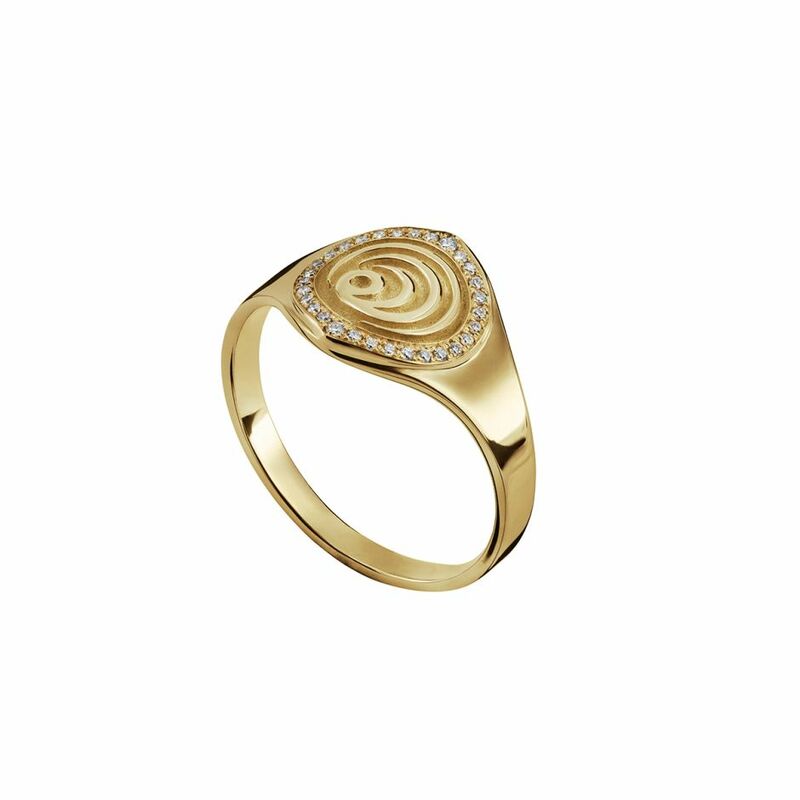 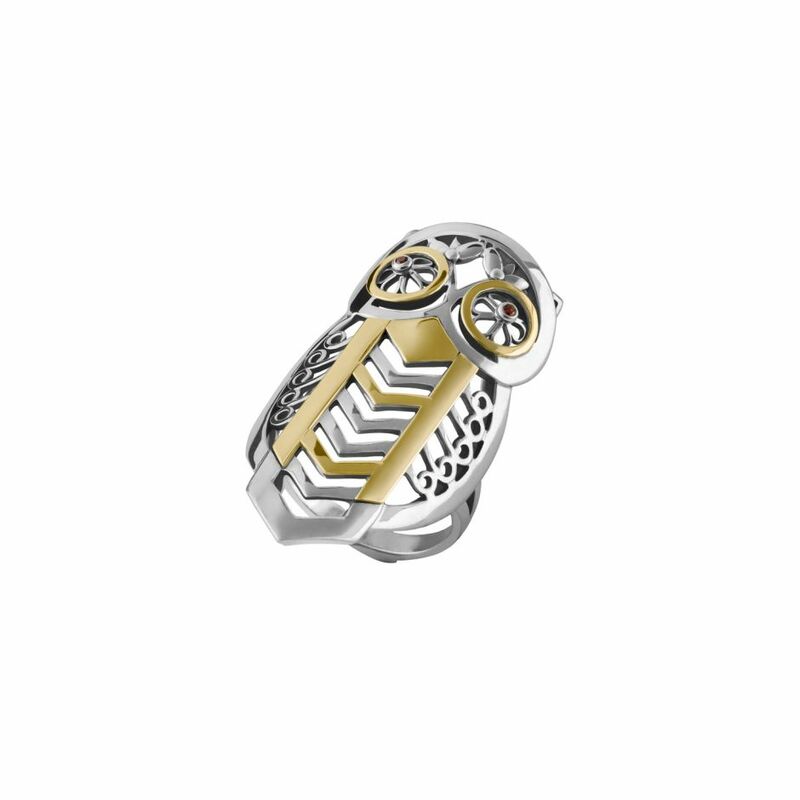 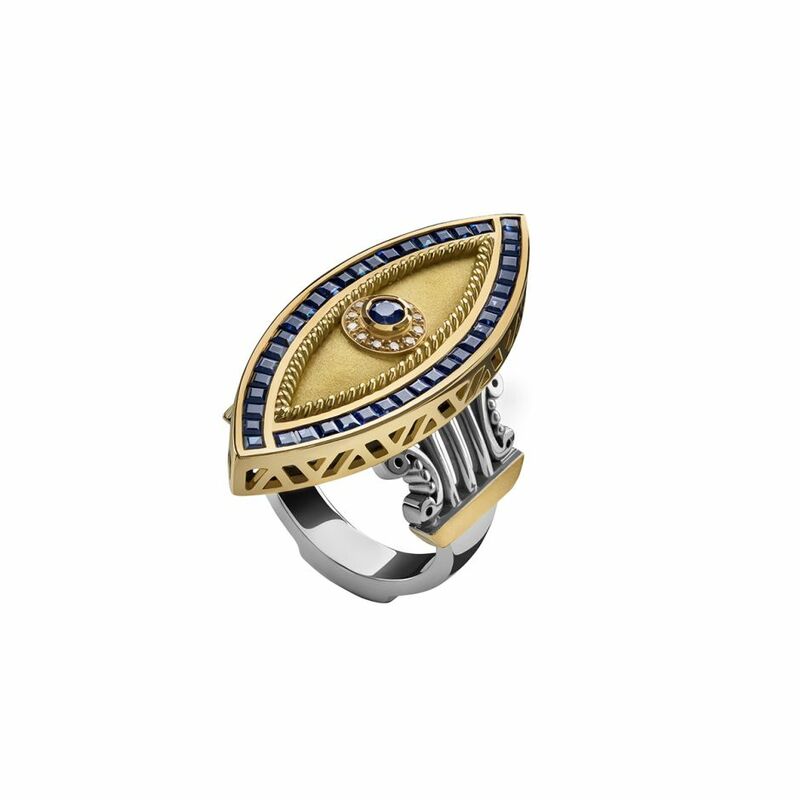 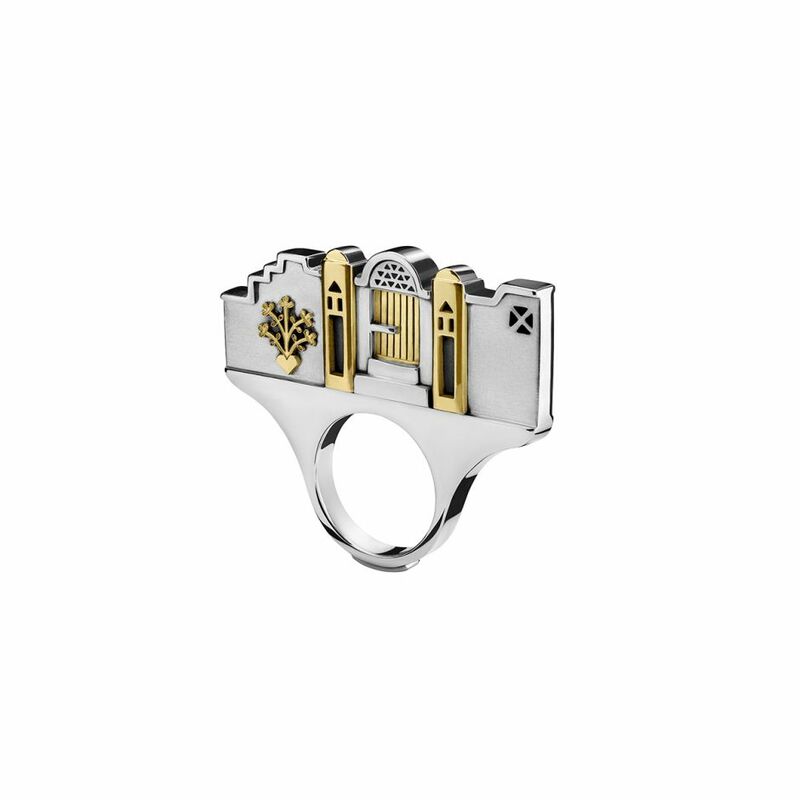 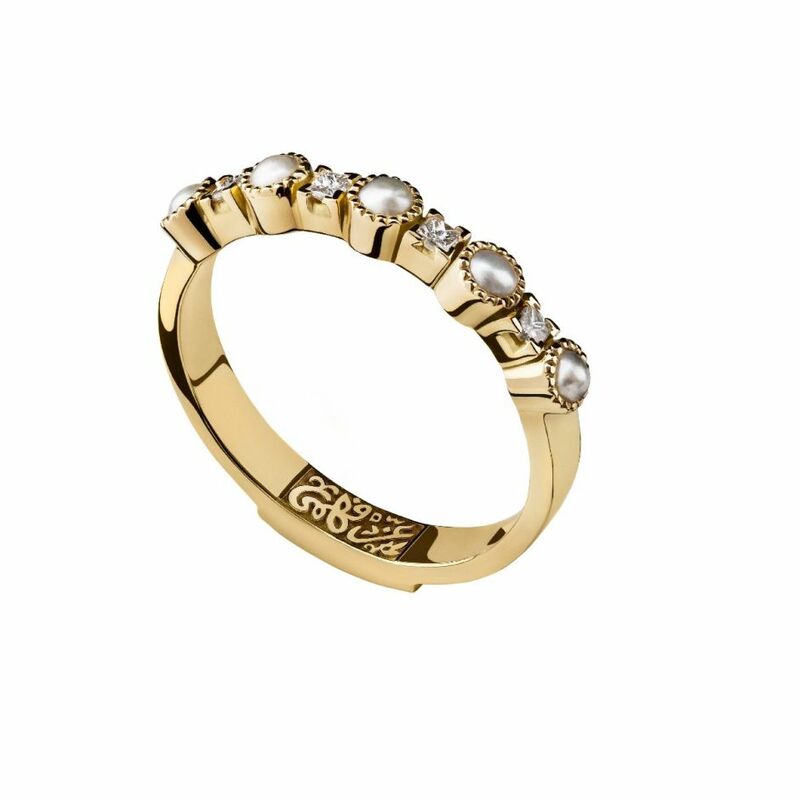 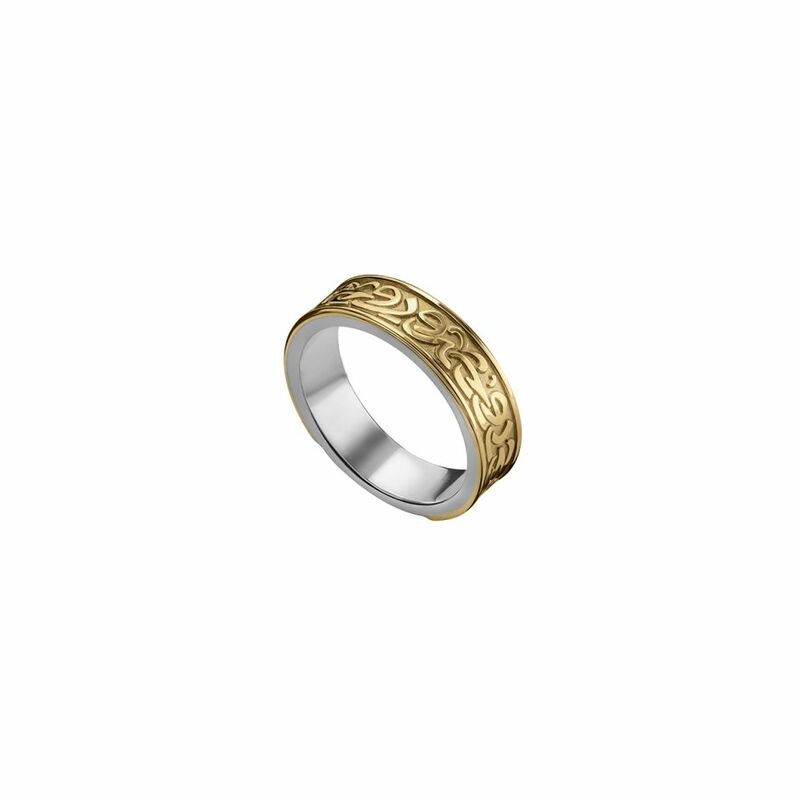 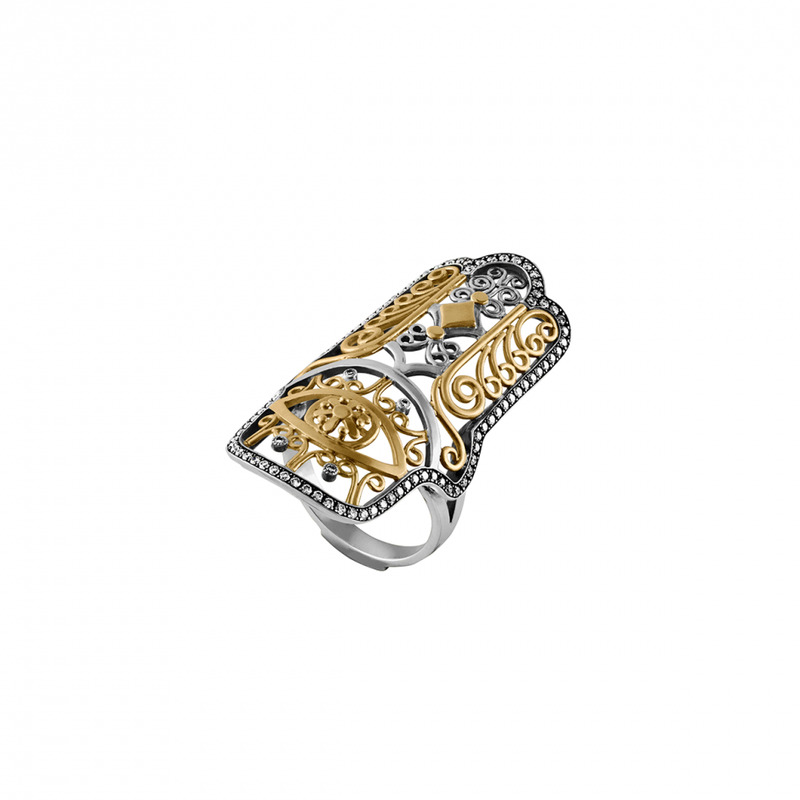 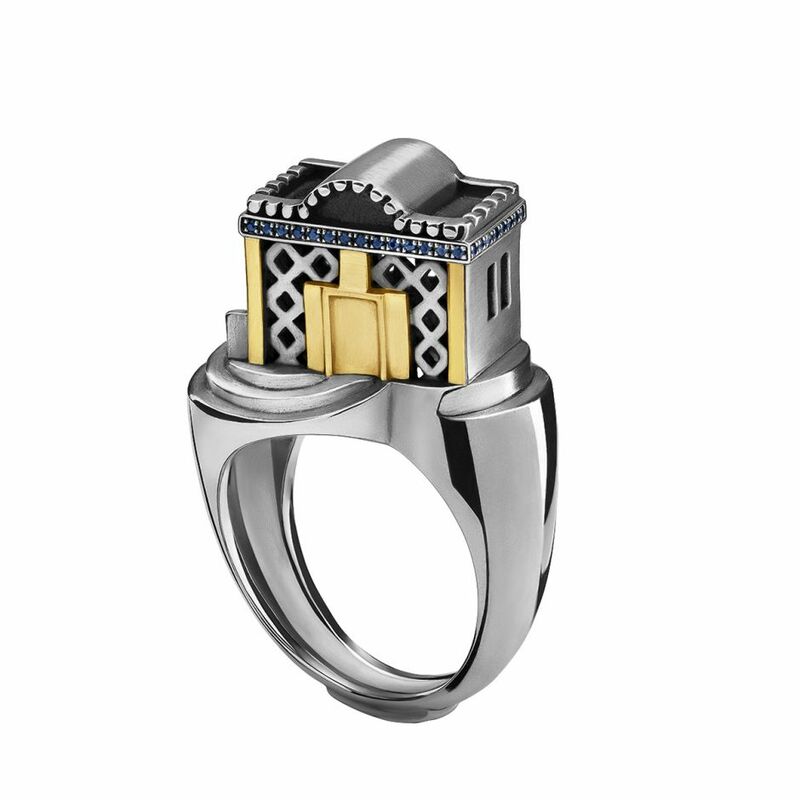 18kt Gold and Sterling Silver 3D Nubian Ring adorned with 0.15ct Sapphires and traditional motifs. 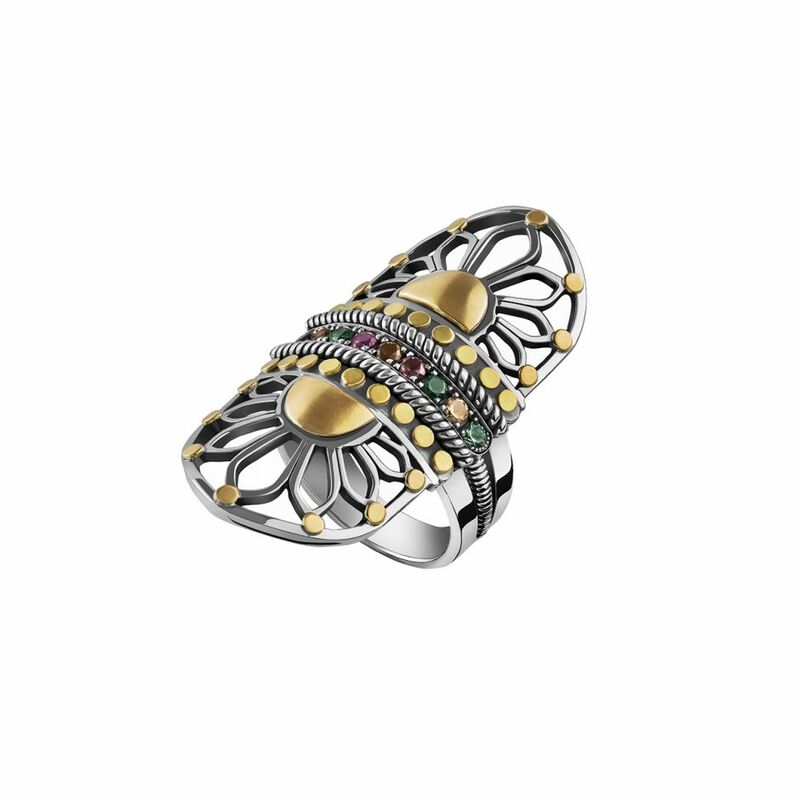 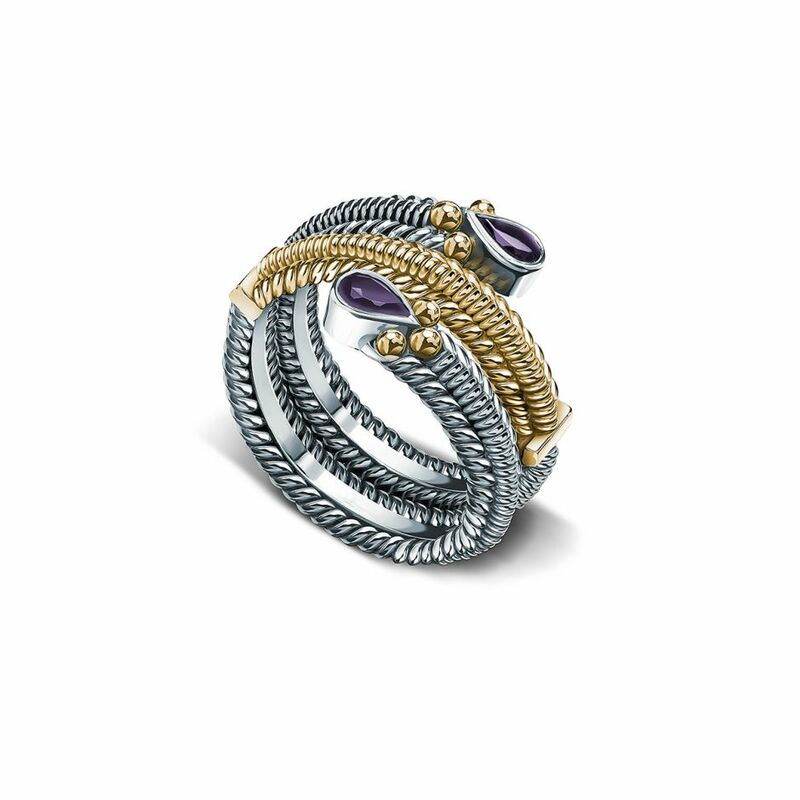 18kt Gold and Sterling Silver Ring adorned with semi-precious stones and wire work. 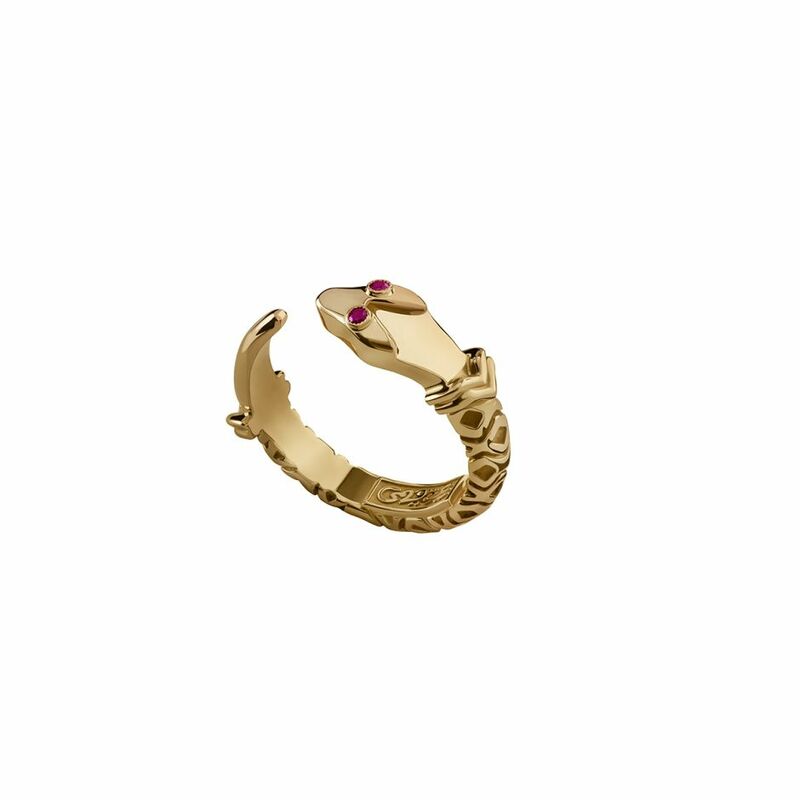 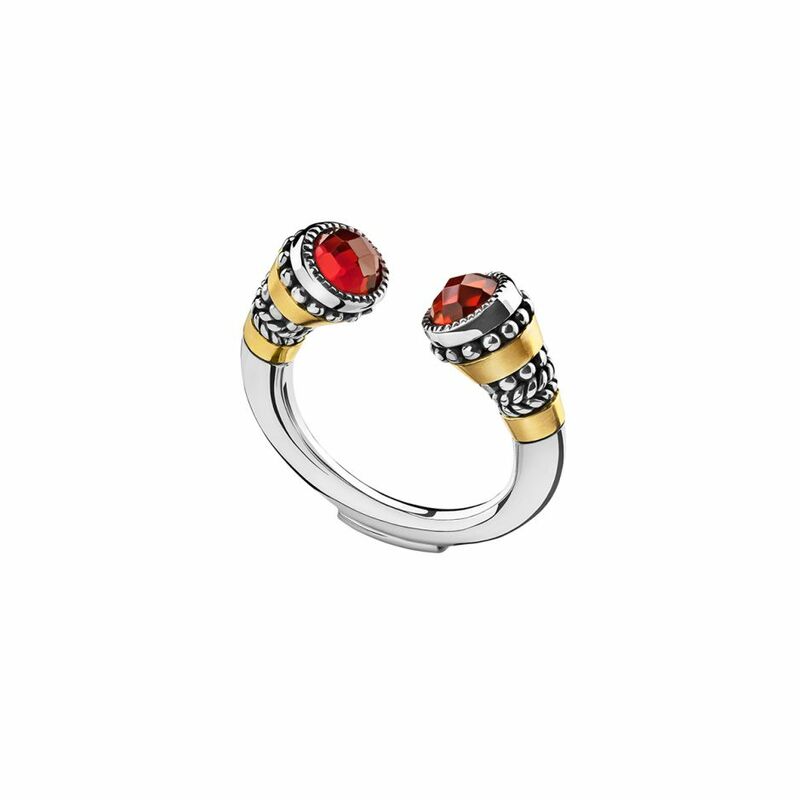 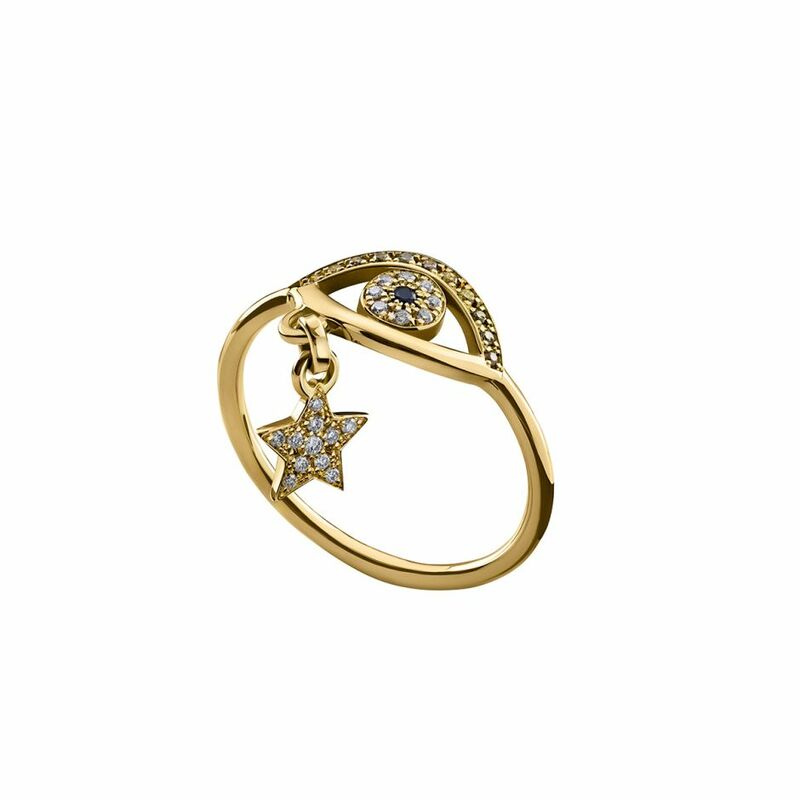 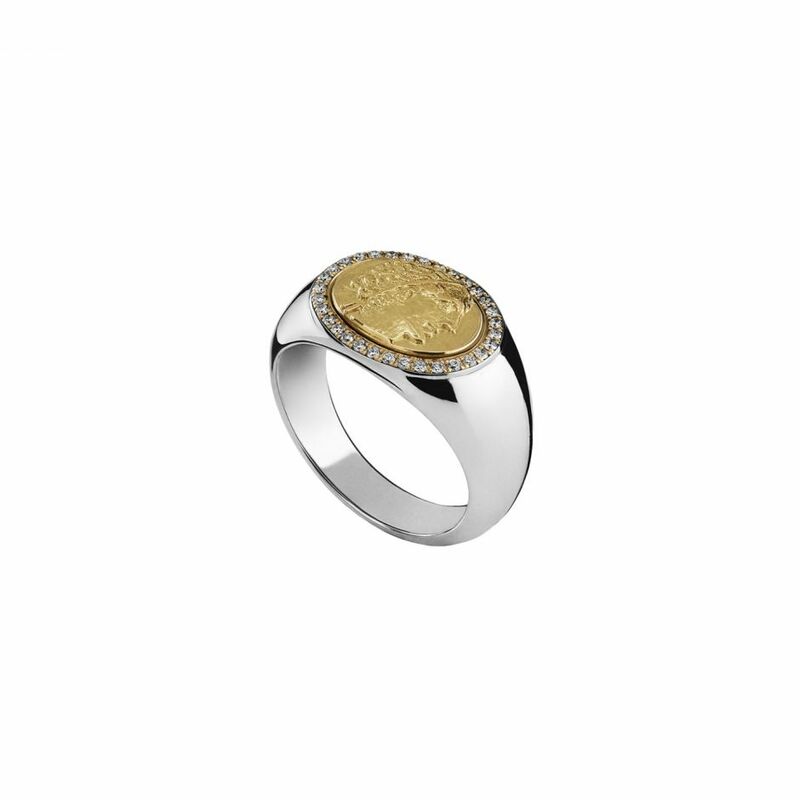 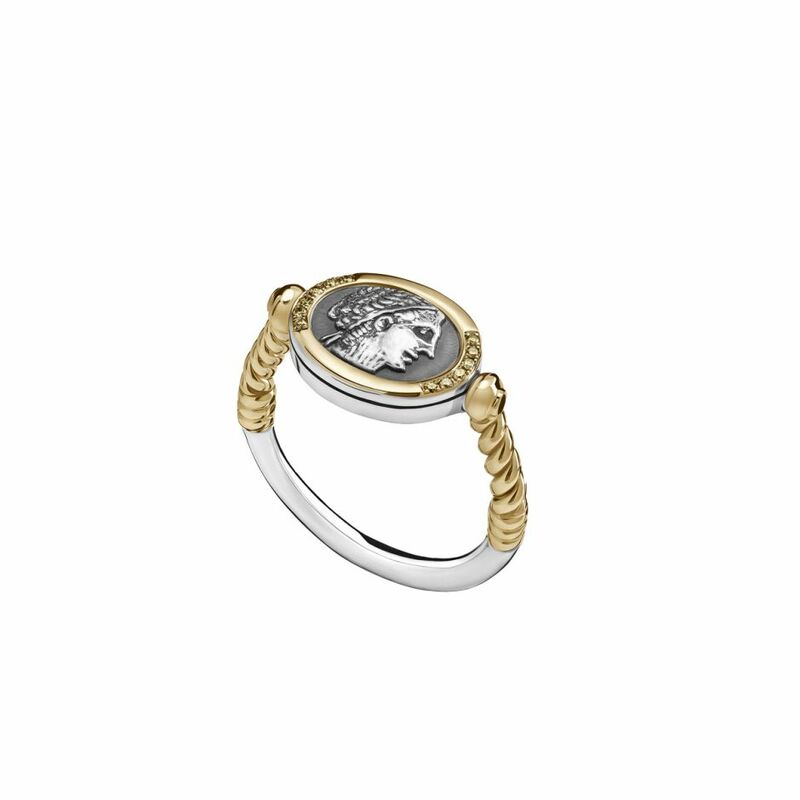 18kt Gold Stackable Eye and Star teardrop Ring adorned with precious stones.